The two suspects in the Lake Christine fire turned themselves in to Eagle County authorities early Sunday morning, July 15, authorities said. 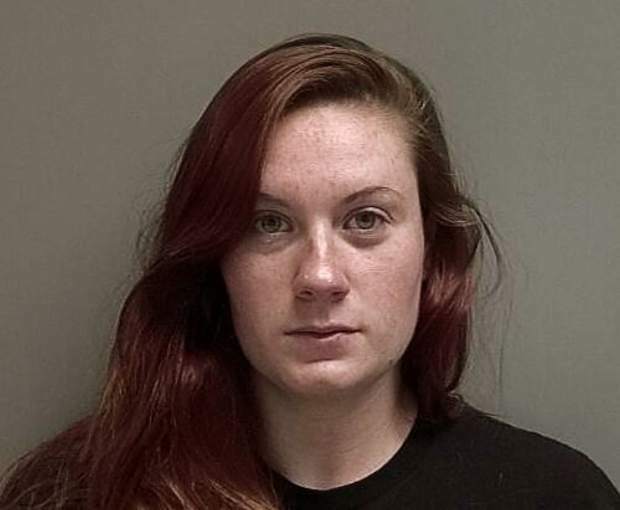 El Jebel residents Allison Marcus, 22, and Richard Miller, 23, face charges of fourth-degree arson, a Class 4 felony, and firing woods or prairie, a Class 6 felony. The two suspects are being held on a $7,500 bond. According to Colorado statutes, fourth-degree arson can rise to a Class 4 felony “if a person is thus endangered.” With a conviction, the charge carries a prison term of two to six years with three years of mandatory parole.